Galgorm Spa & Golf Resort are delighted to announce a new three-year partnership with Ballymena United Football Club. As a result of the collaboration, Galgorm Spa & Golf Resort now features prominent advertising just above the new electronic scoreboards within The Showgrounds. 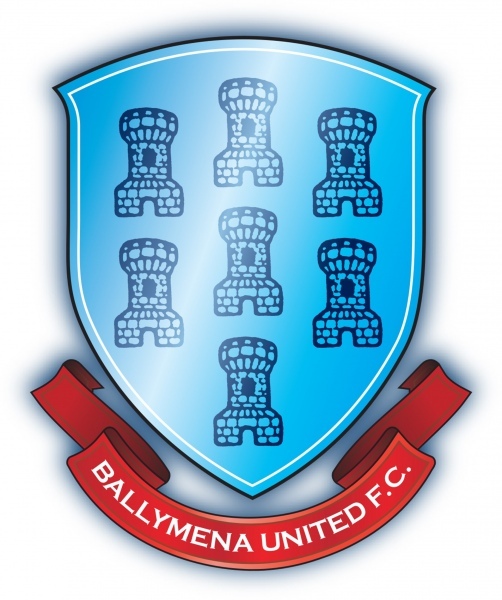 Brian Thompson, Sales & Marketing Executive at Ballymena FC, commented, “We are absolutely delighted to welcoming Galgorm to Ballymena FC, and I believe Galgorm has stepped into Showgrounds history. Many of our supporters will remember the old wooden stand that used to be where the control now is. Along the top ran an advertisement for the O’Kane Poultry Company (now Moy Park) and read O'Kane the chicken people. Forever and even today it was and still referred to as the O'Kane stand. I hope in years ahead Galgorm Spa & Golf Resort will stay in the focus of United supporters everywhere.